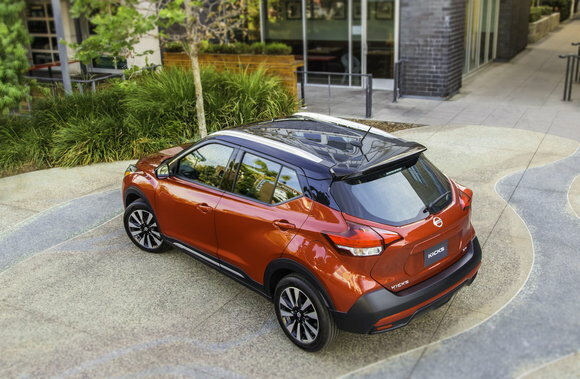 With a base price just under $19,000, the new Nissan Kicks aims to offer a great value with features like built-in automatic emergency braking. However, leasing one may be more expensive than you think. 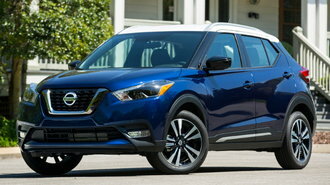 In fact, our analysis shows the new subcompact SUV can actually cost more money to lease than both the Rogue Sport and Rogue because of a big difference in manufacturer incentives. Here's why that's the case. This month, the 2018 Kicks SV is listed at $235 for 36 months with $1,999 due at signing. It comes with an allowance of 12,000 miles per year and is based on an MSRP of $21,200. The deal factors-in $1,350 in lease cash, which may seem appealing at first given the fact that there are no rebates of any kind. The effective cost of the lease comes out to $291/month. It may not make a lot of sense, but that's actually more expensive than both the Rogue and Rogue Sport. At the same time, the 2018 Rogue Sport S is listed at $199 for 36 months with $2,199 at signing, an effective cost of $260/month. That gets you an all-wheel drive model with an MSRP of $24,970. For those keeping track, that means the Rogue Sport is $31/month cheaper to lease despite being $3,770 more expensive. But that's not all. If you look at the larger 2018 Rogue S (all-wheel drive, MSRP $27,560), you'll see an advertised lease starting at $199 for 36 months with $2,699 at signing. Its effective cost? $274/month. That makes the Rogue $17/month cheaper than the Kicks despite a $6,360 difference in MSRP. And that's before a $500 holiday bonus that you can get on the Rogue through July 2. So why is the Kicks so expensive to lease? It's all in the details. First, the Rogue is eligible for $2,375 in factory lease cash, while the Rogue Sport gets $2,300. There's also a big difference in underlying interest rates even though residual values aren't all that different. The Kicks has a money factor of 0.00119, which translates to 2.9% APR. On the other hand, the Rogue Sport sits at less than half that amount at 1.4%, while the Rogue is essentially at 0%. 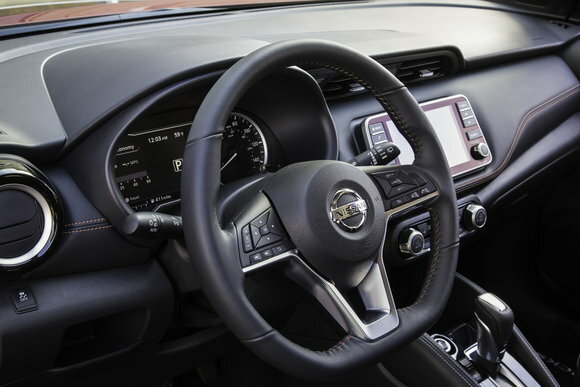 Sure the Kicks may be a completely new model, but if you think it's going to be a cheap vehicle to lease just because of its relatively attractive MSRP, you'll probably be mistaken when comparing it to its big brothers.